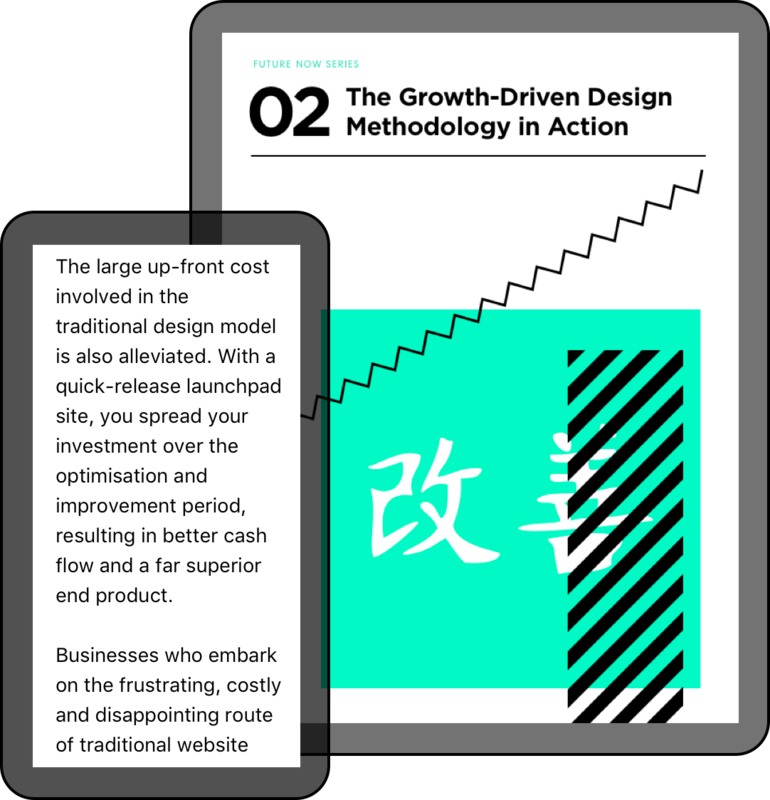 The Growth-Driven Design methodology is a strategic approach to website design, based on making continuous and incremental improvements over time. It rejects the traditional “set it and forget it” process that has plagued businesses with expensive websites built on misguided assumptions. How can your business use Growth-Driven Design to unlock the true potential of your website? In this eGuide, we unpack the GDD methodology, examine a case study on how it drives revenue, and offer practical tips on how you can incorporate the GDD philosophy into your next website project. 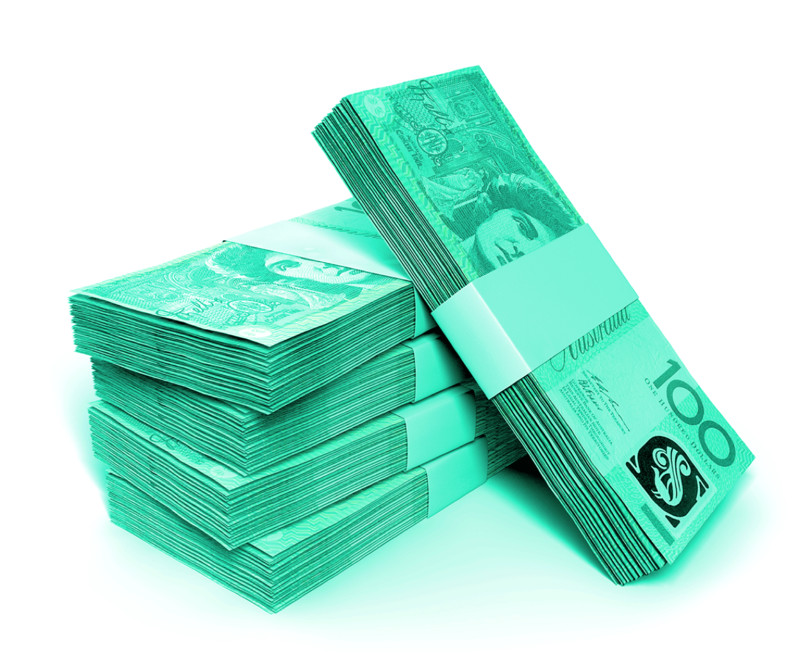 MARKETING MANAGER | SYDNEY SAAS CO.
We’re proud to be an Australian 6 time award winning Certified HubSpot Partner.